﻿ Brand Strength-Xiamen Greenday Import & Export Co., Ltd.
Payment Term: T/T, 30% Deposit + 70% Balance against the copy of B/L Lead Time: about 25-35 days after the order confirmed and the deposit payment received Delivery: Sea Freight, Air Freight, Courier Express, etc. 1. Are your products certified? Our products are fully certified for compostability(BPI, Din Certco) and food safety(FDA, EU 10/2011). 2. Do you provide customization of your products? Certainly. 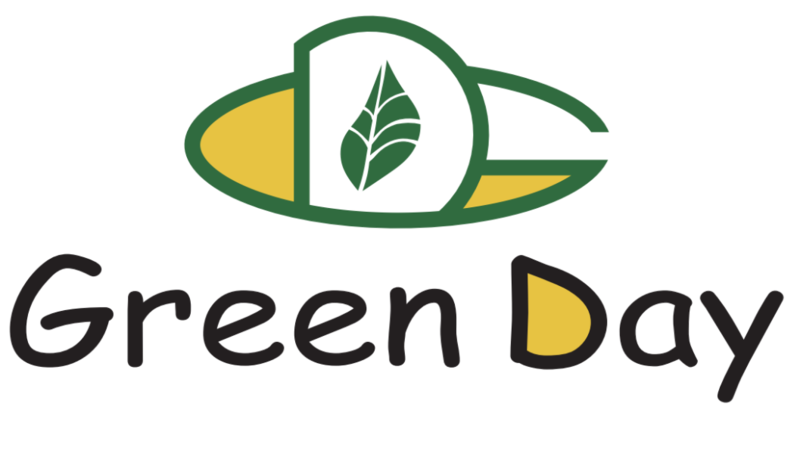 Green Day has an elite R & D team for in-house design and prototype development. Our rich industrial experience and expertise will help you to create the desired products to meet the specific market demands. 3. What’s your MOQ and lead time? Our MOQ is 200ctns/ item (1000pcs/ctn). 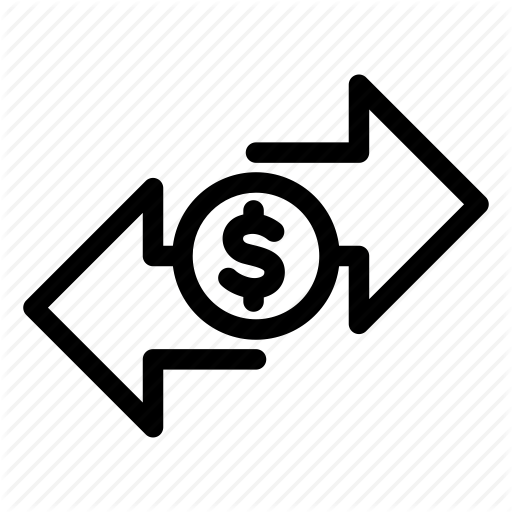 The lead time is about 25-35 days after the order confirmed and the deposit payment received. 4. What’s the custom mold timeline? The sample mold takes about 18 days to be finished. The production mold takes about 45 days to be finished. 5. 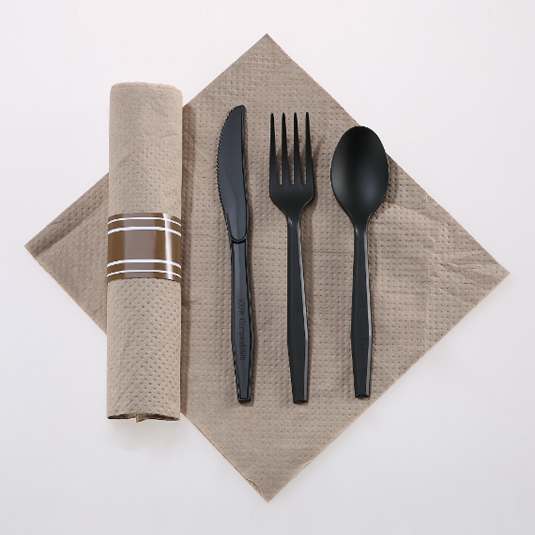 Is PSM cutlery compostable? No, PSM cutlery is not compostable. It’s a compound of renewable plant starch and plastic filler. However, PSM is a good alternative for 100% petroleum-based plastics. 6. How long does it take for CPLA cutlery to compost? Our CPLA Cutlery will compost in industrial/commercial composting facility within 180 days. 7. What is CPLA cutlery? 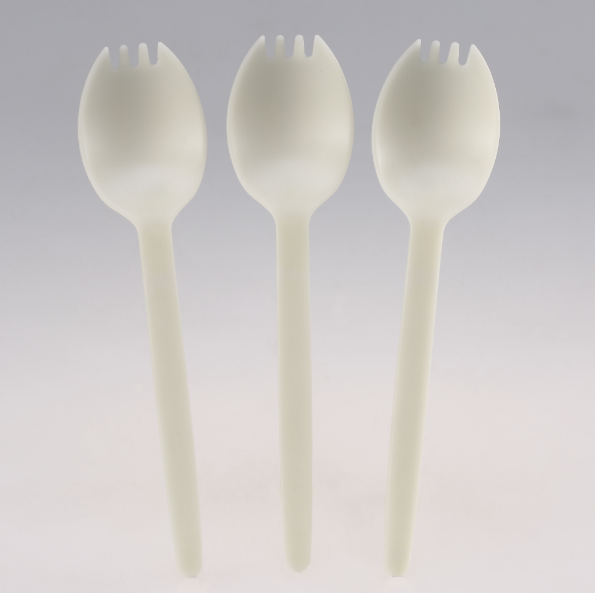 The raw material of CPLA cutlery is PLA resin. 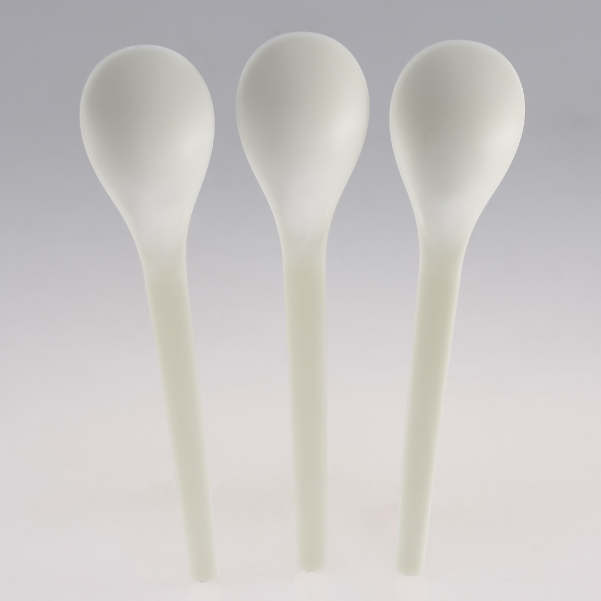 After the PLA material is crystallized during manufacture, it can resist to high temperature up to 185F. 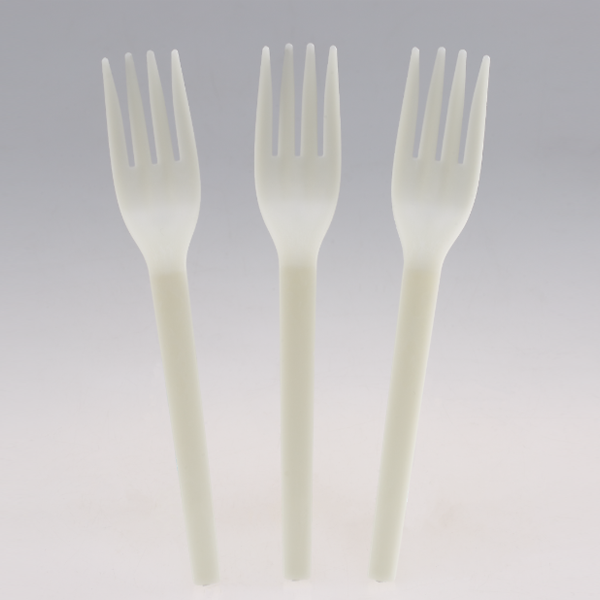 Compared with regular PLA cutlery, CPLA cutlery have better strength, higher heat-resistance and nicer appearance. 8. What’s the shelf life of CPLA cutlery? The shelf life of CPLA cutlery is about 1 year.